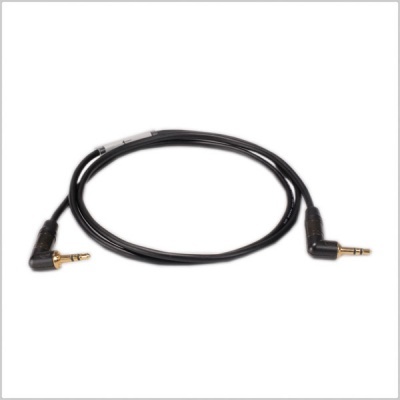 This cable is wired with -25 level attenuation for DSLRs and Portable Recorders. 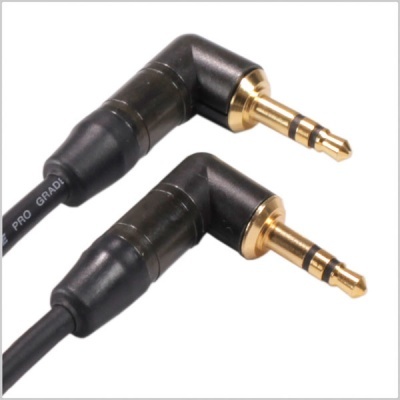 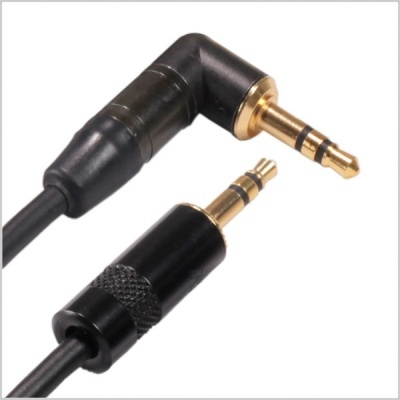 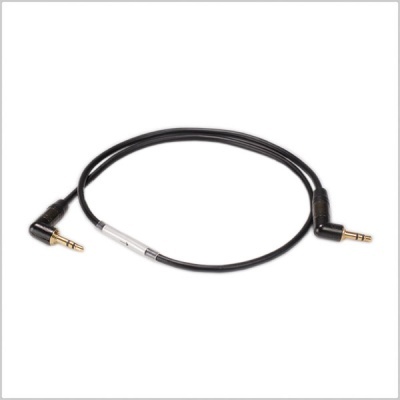 This cable effectively attenuates a stereo or 2 track audio signal from a recorder that only has a headphone output, ie, Zoom H4n, Tascam DR40 and many others. 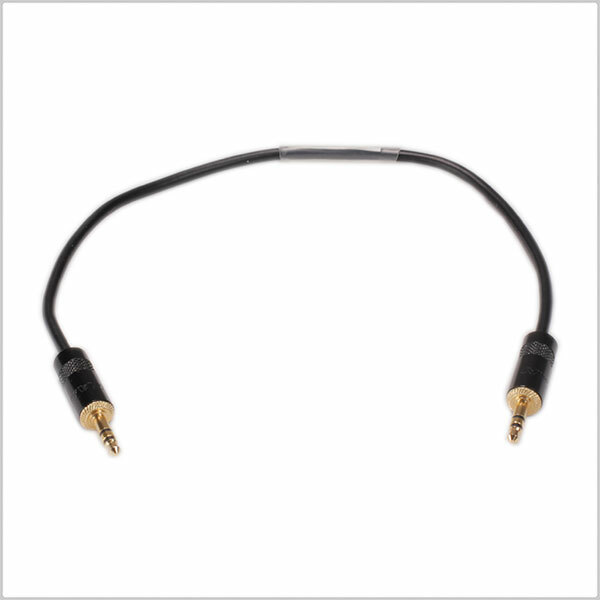 The signal comes out at close to line level and gets attenuated to the correct mic level input to the DSLR camera. 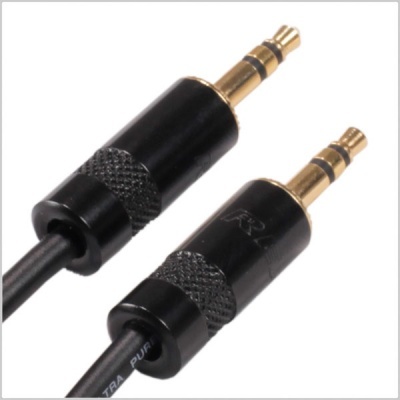 If you don't use this cable the sound will be distorted and un-usable. 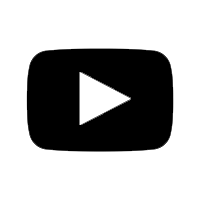 Please select from drop-down box above.